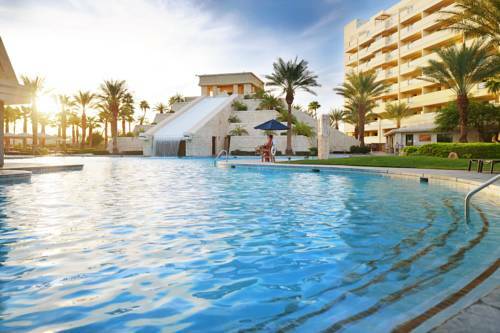 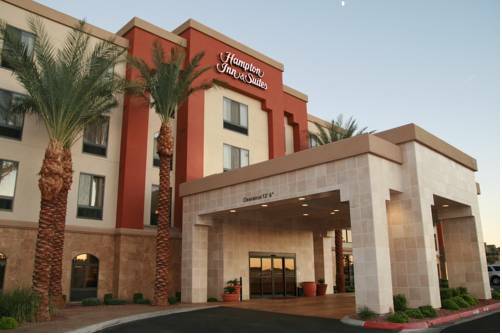 few laps; of course there's nothing more relaxing than soaking in the Hampton Inn & Suites Henderson Saint jacuzzi. 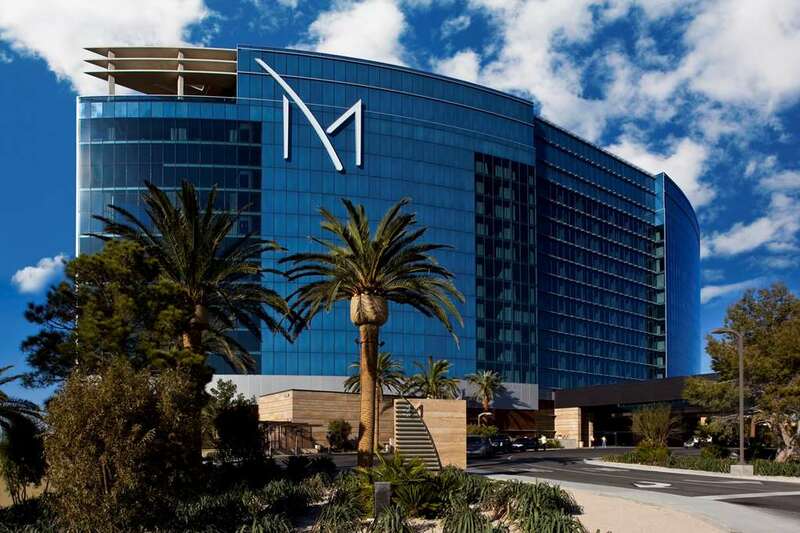 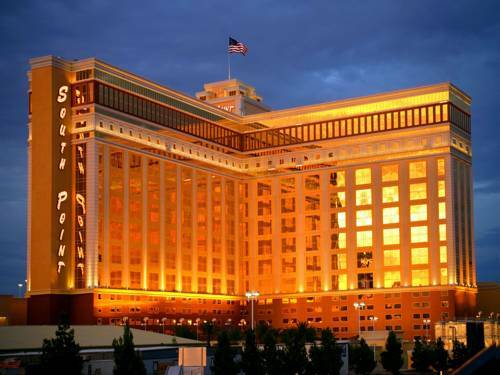 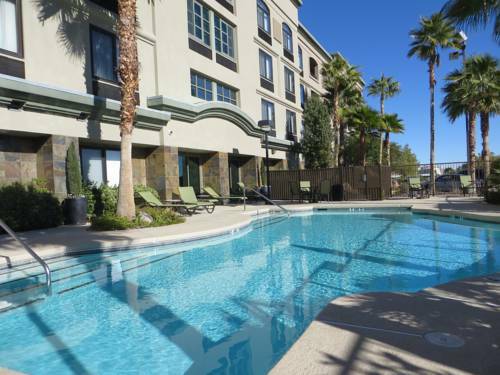 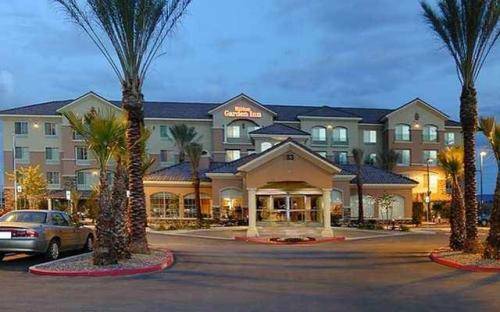 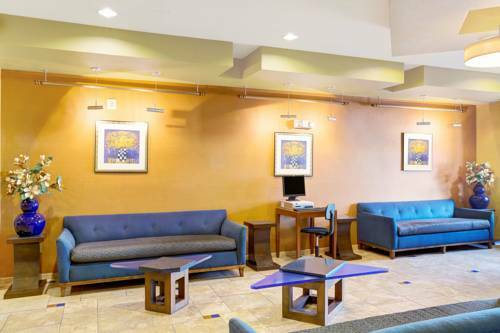 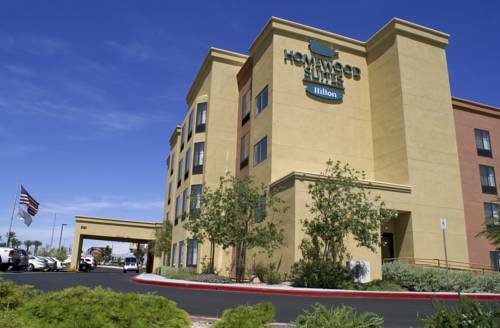 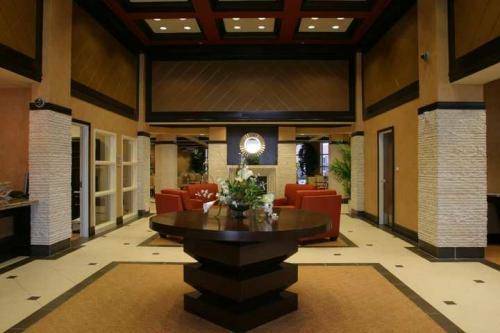 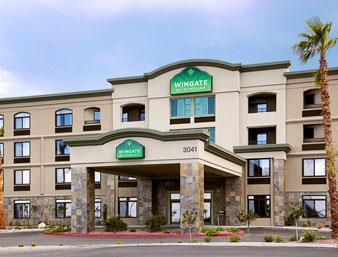 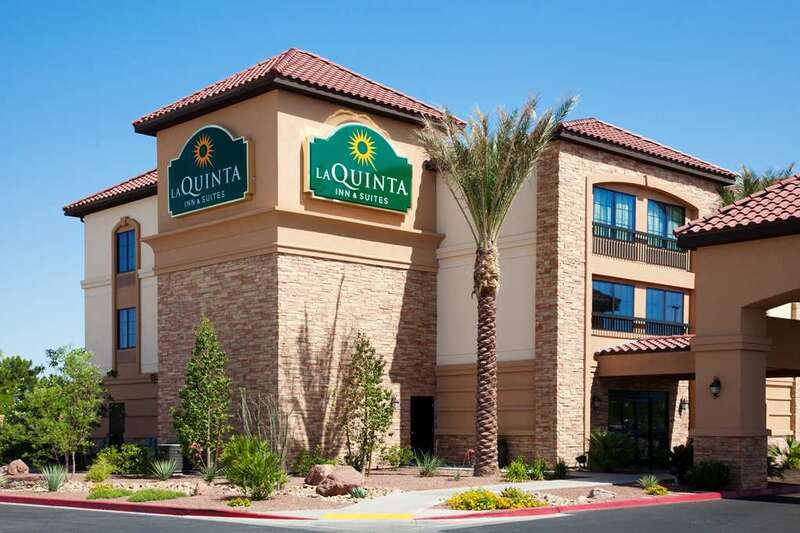 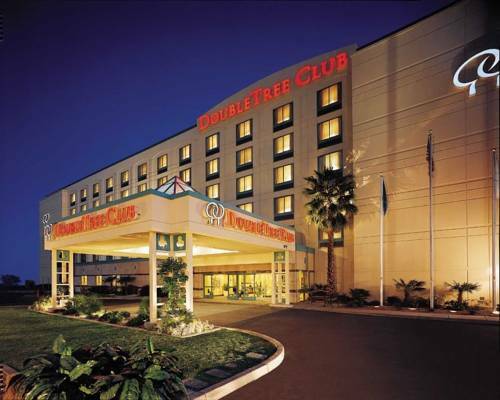 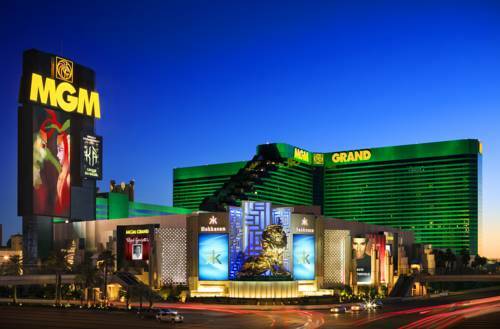 These are some other hotels near Hampton Inn - Suites Las Vegas South, Henderson. 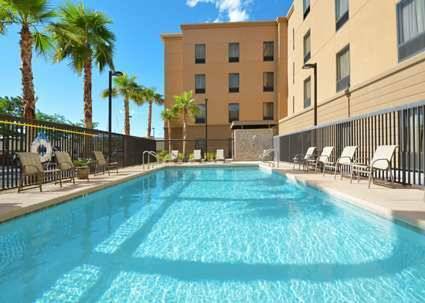 These outdoors activities are available near Hampton Inn & Suites Henderson Saint.